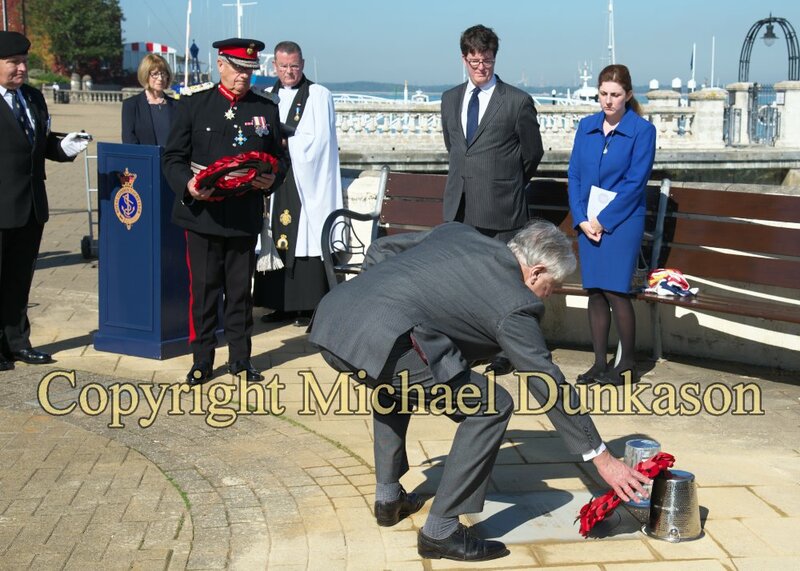 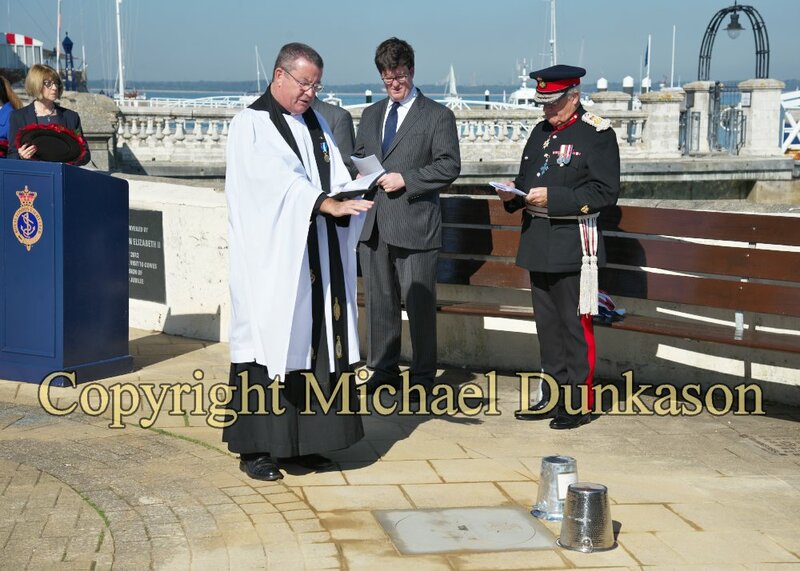 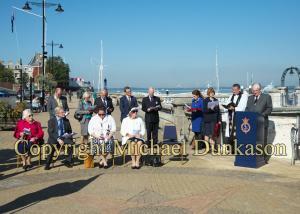 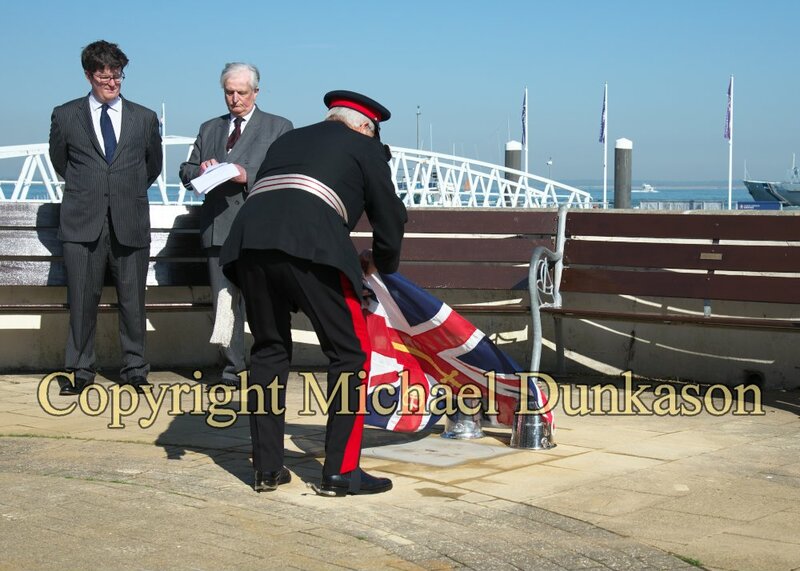 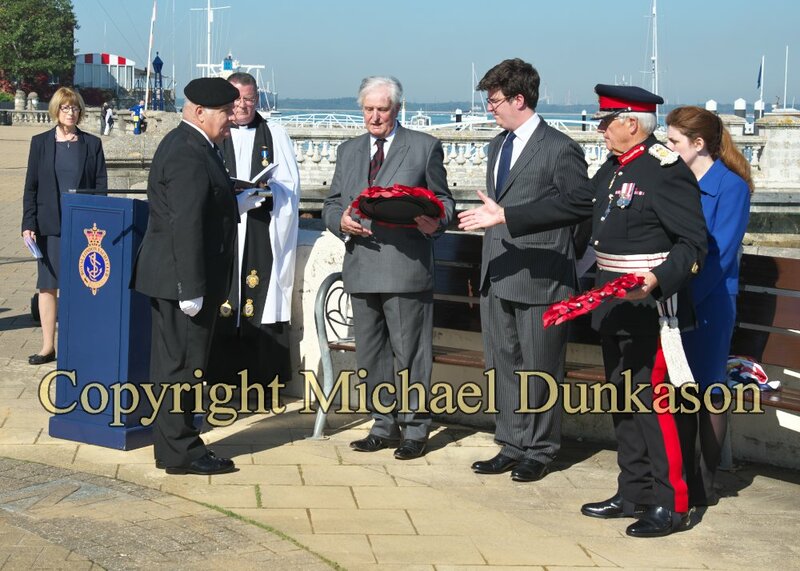 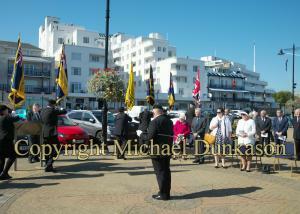 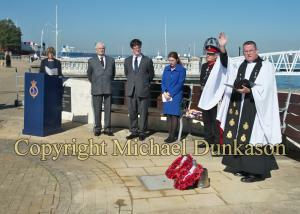 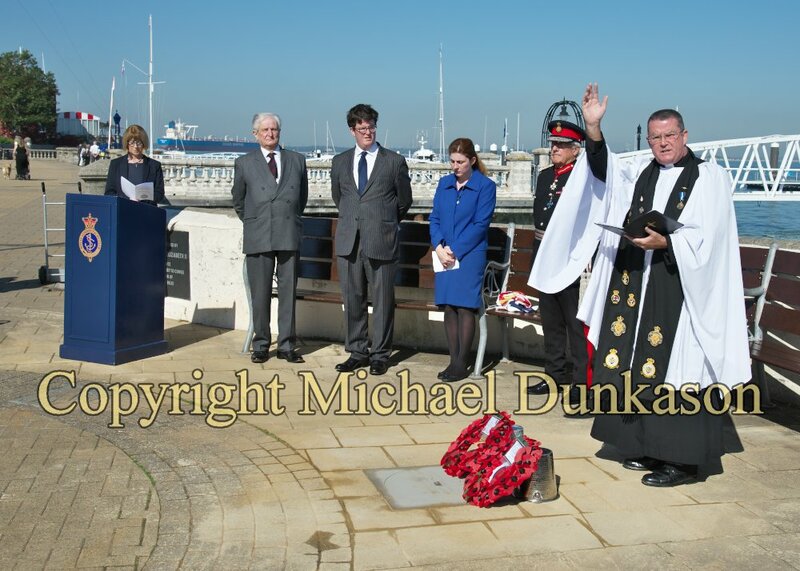 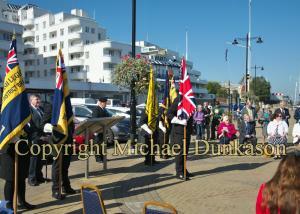 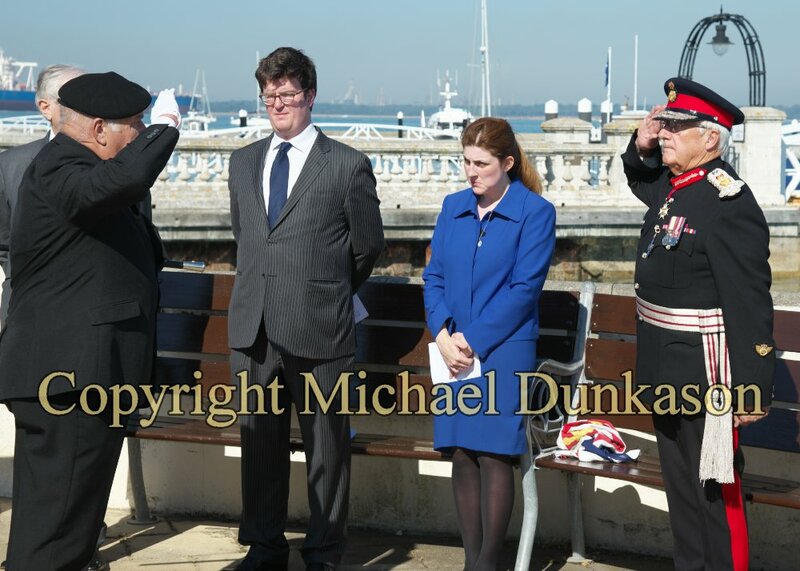 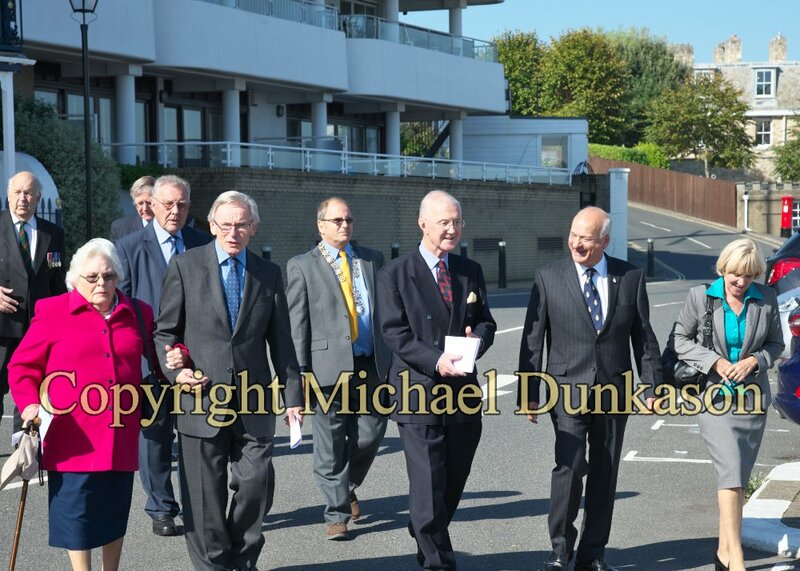 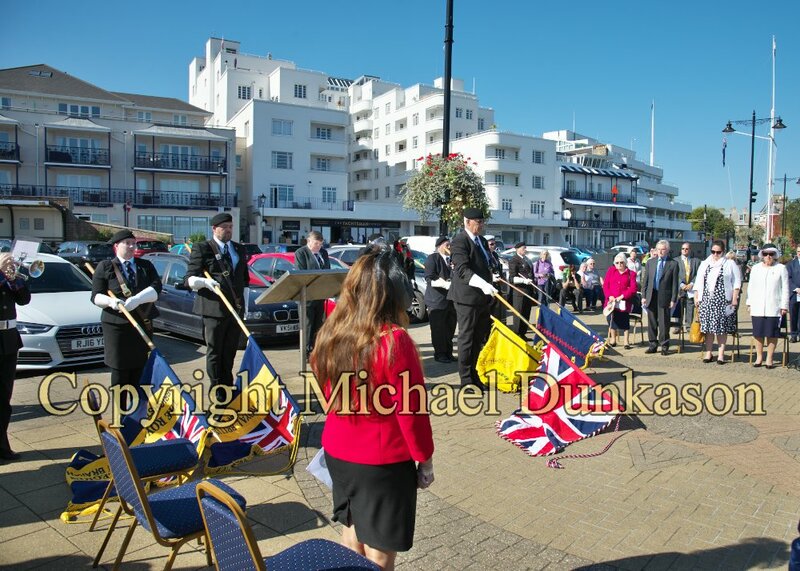 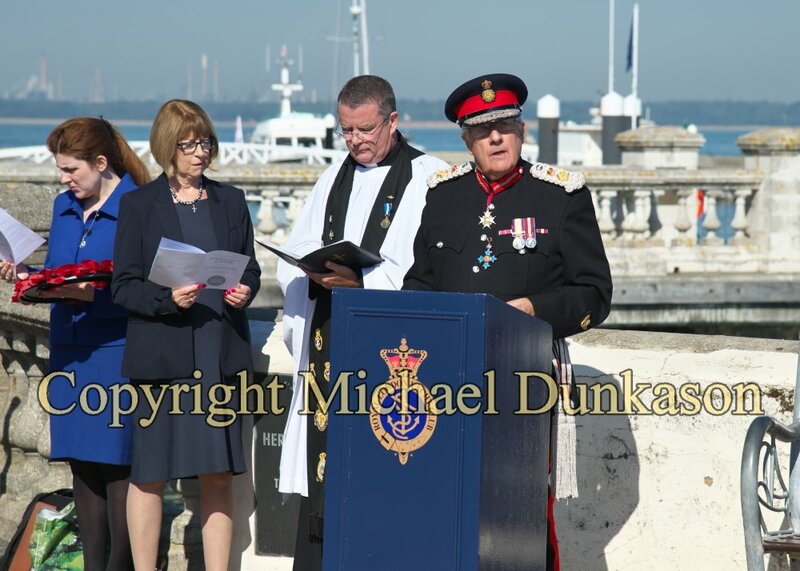 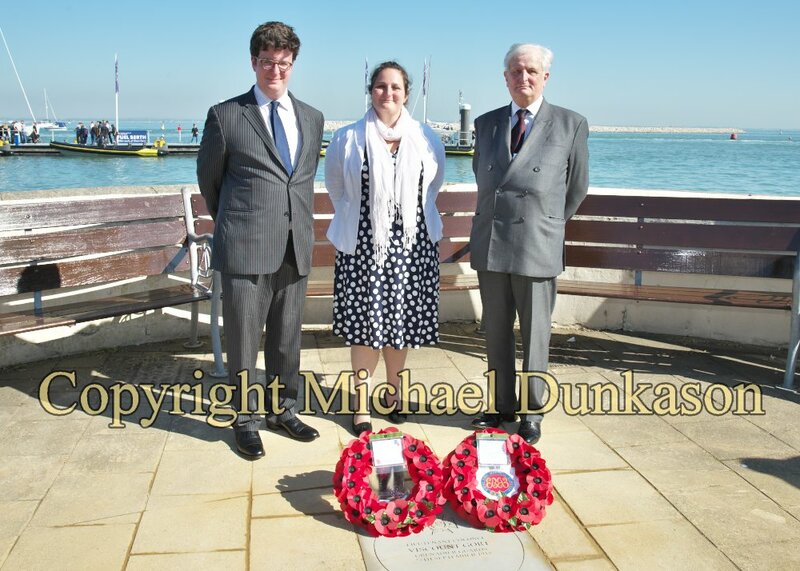 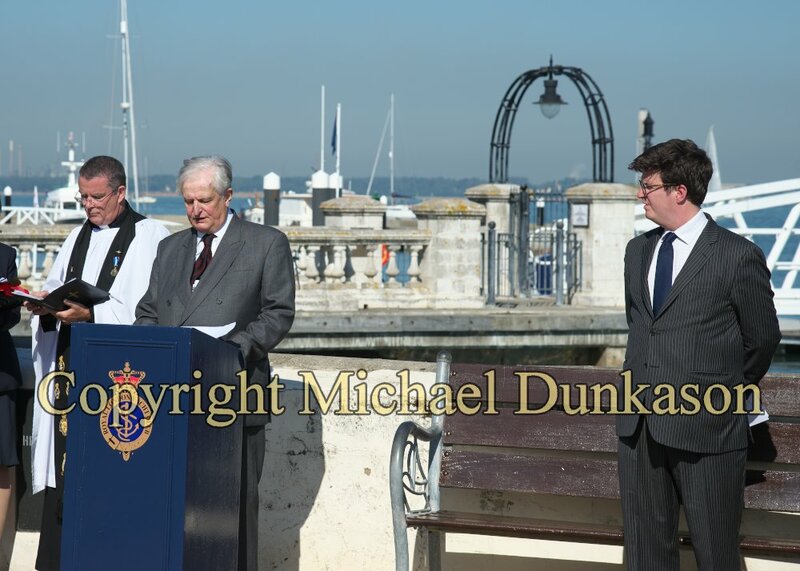 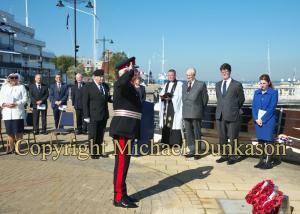 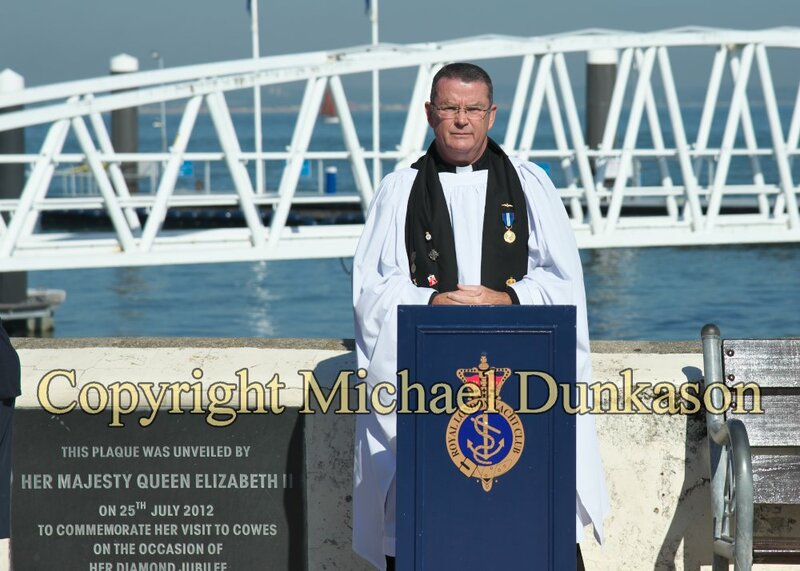 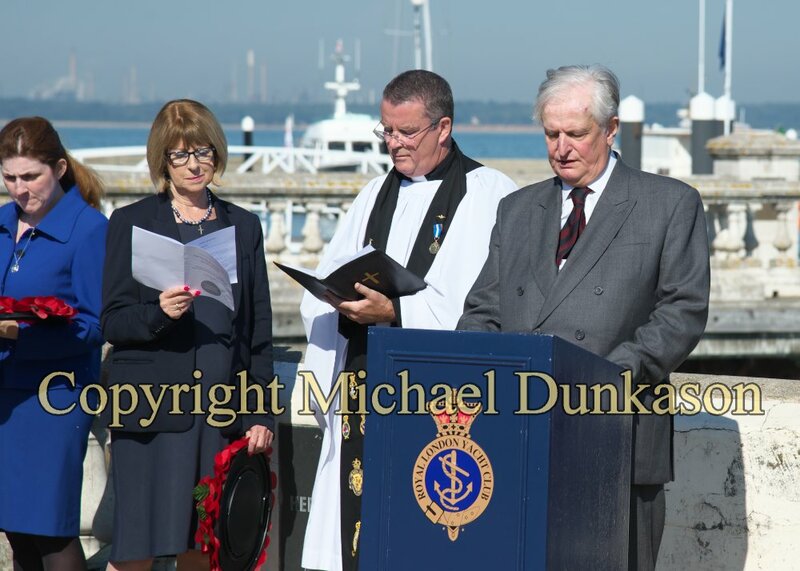 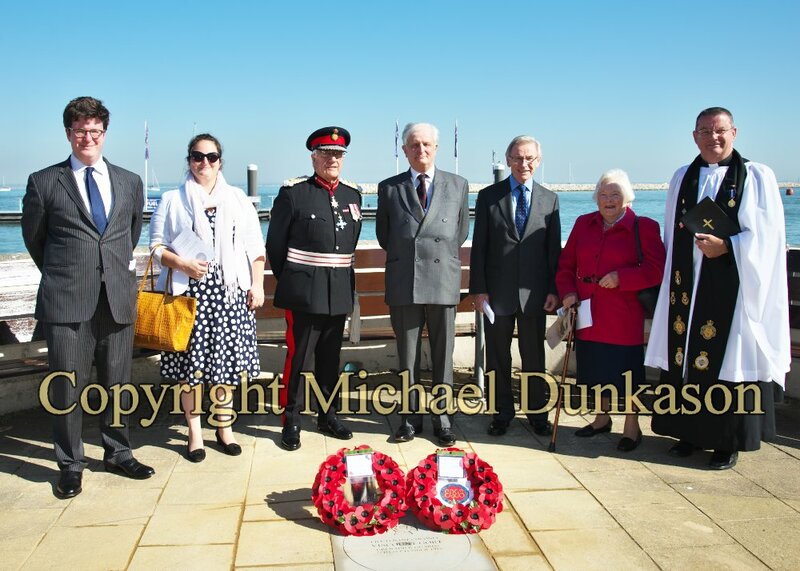 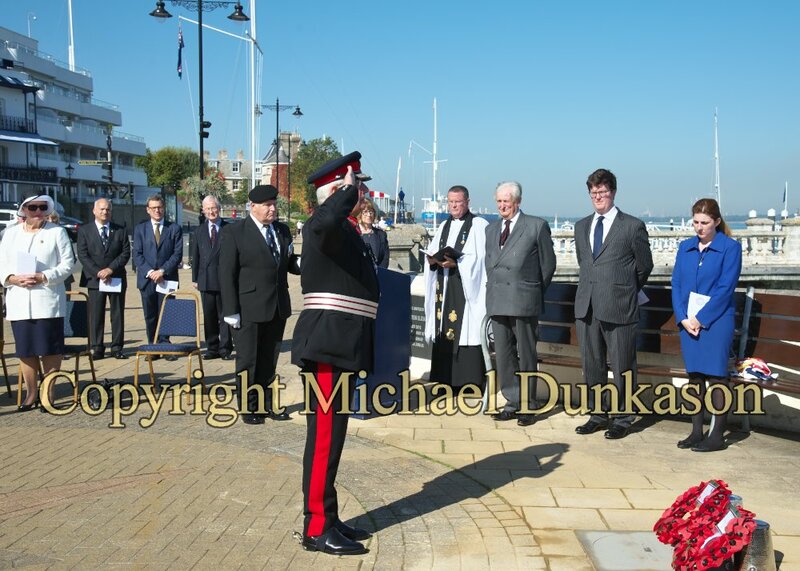 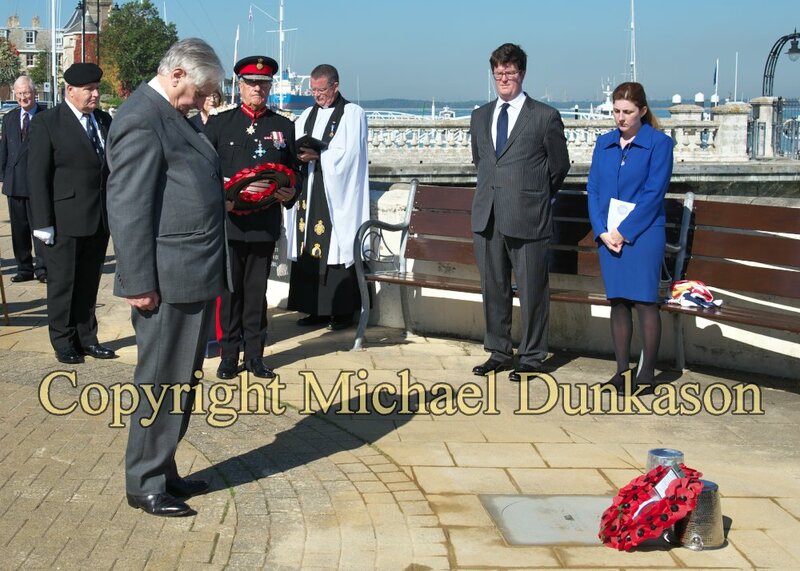 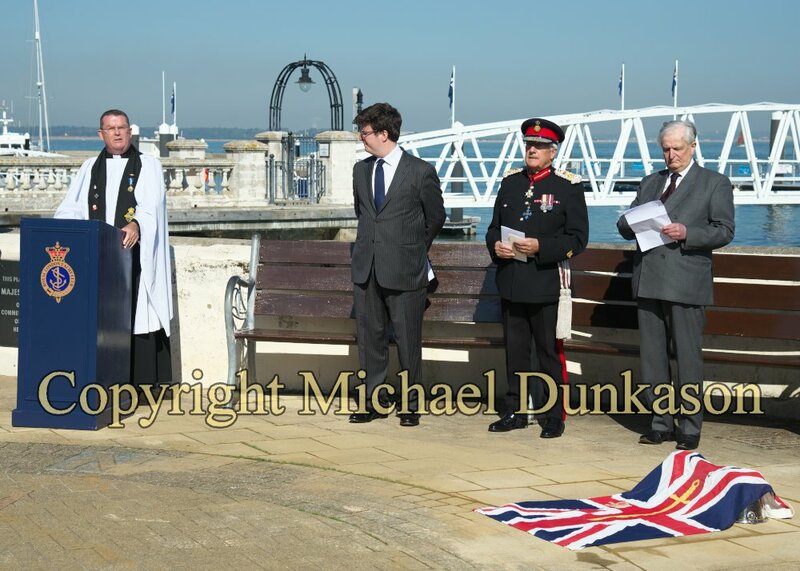 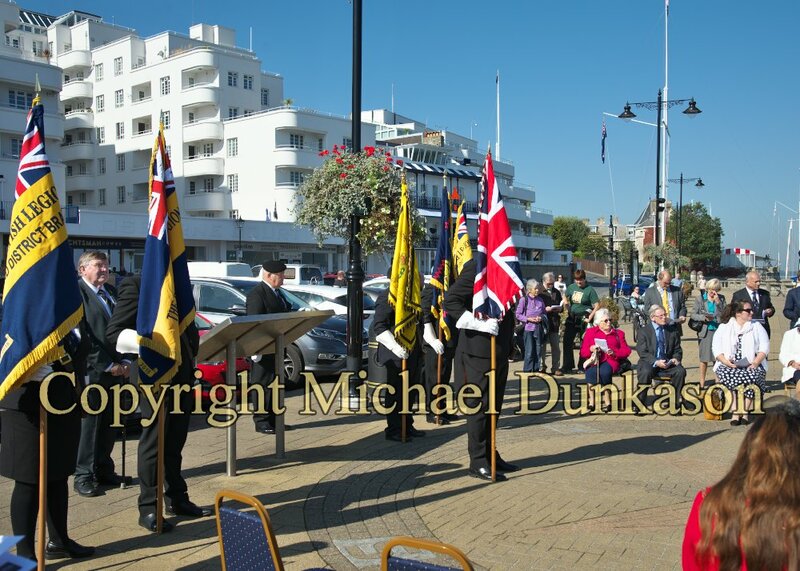 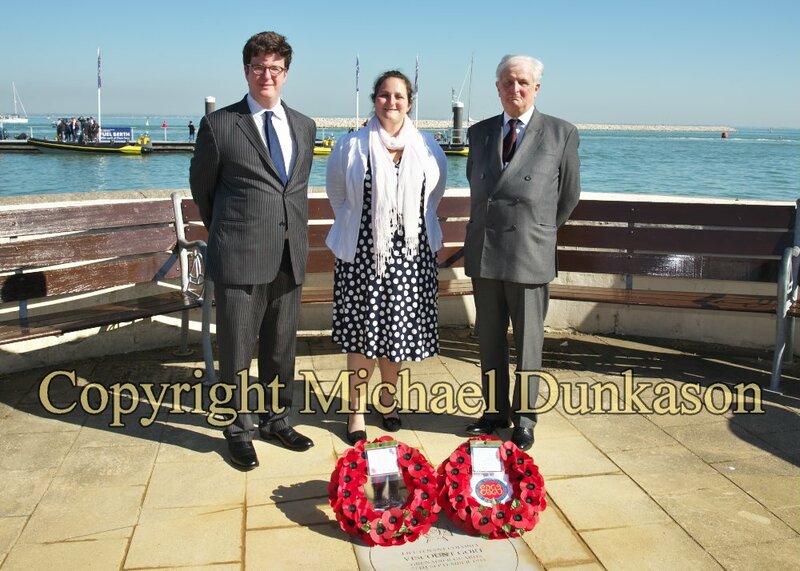 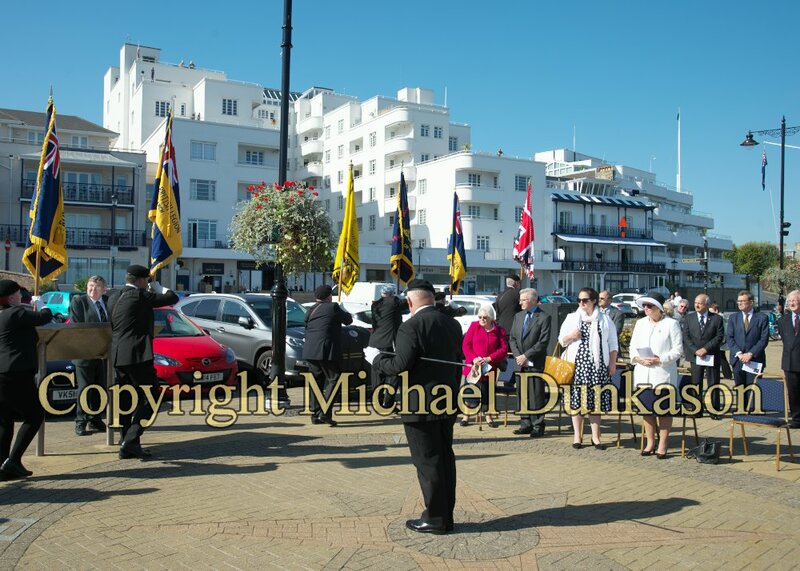 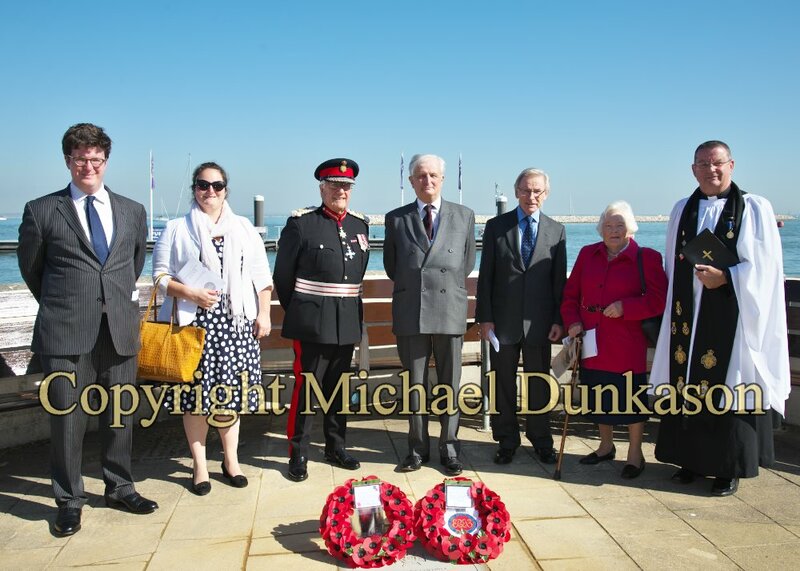 On Thursday 27th September 2018, the Isle of Wight’s Lord-Lieutenant joined local dignitaries and representatives from Royal British Legion in the unveiling of the centenary memorial stone to Field Marshal The Viscount Gort VC GCB CBE DSO and 2 Bars MVO MC on Cowes Parade. 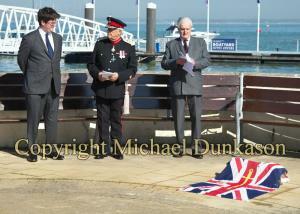 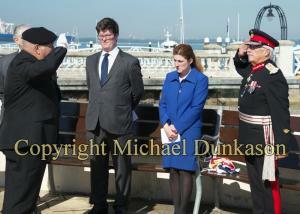 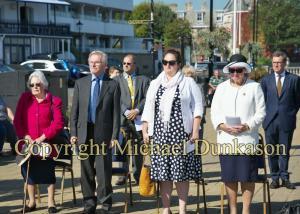 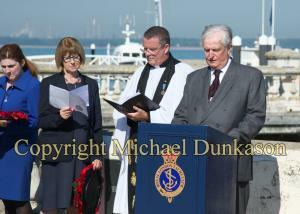 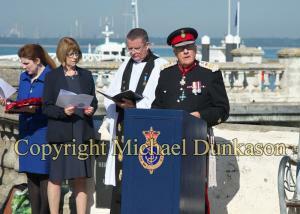 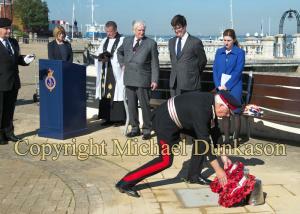 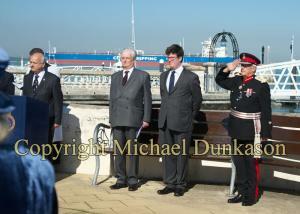 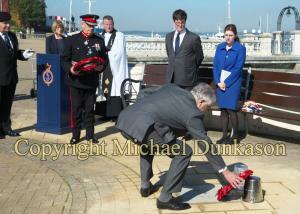 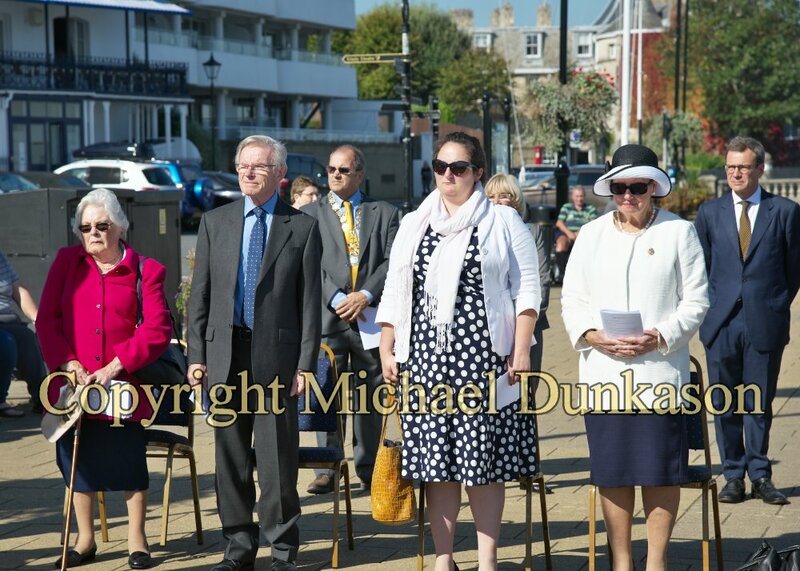 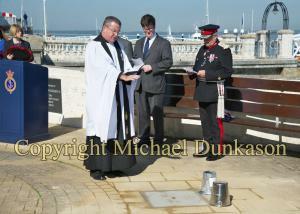 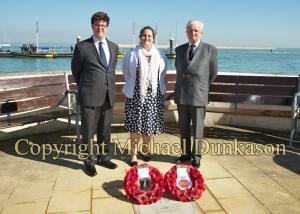 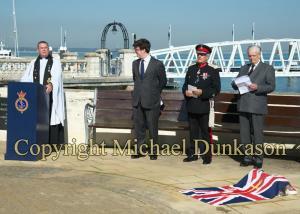 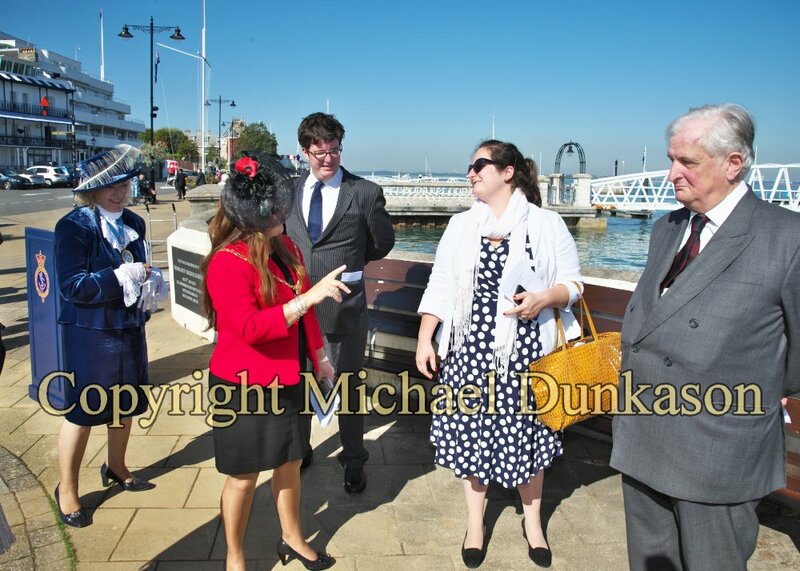 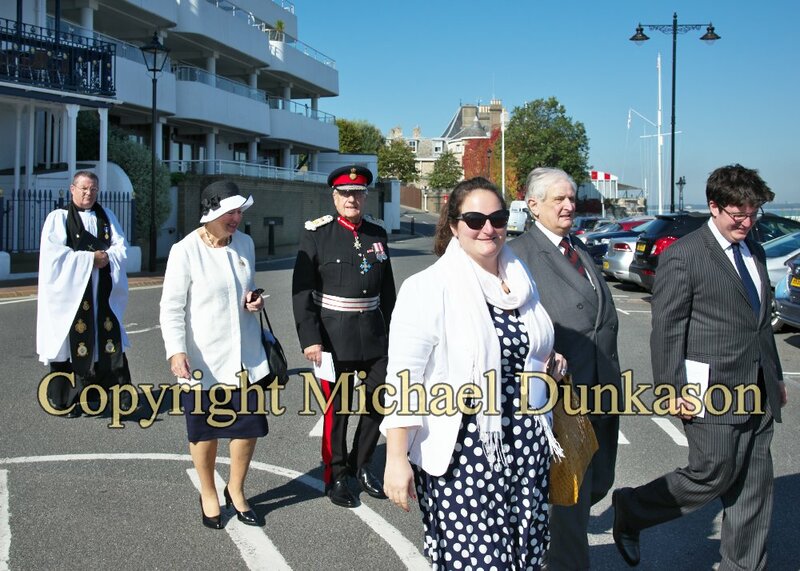 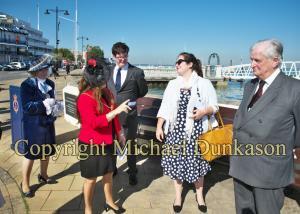 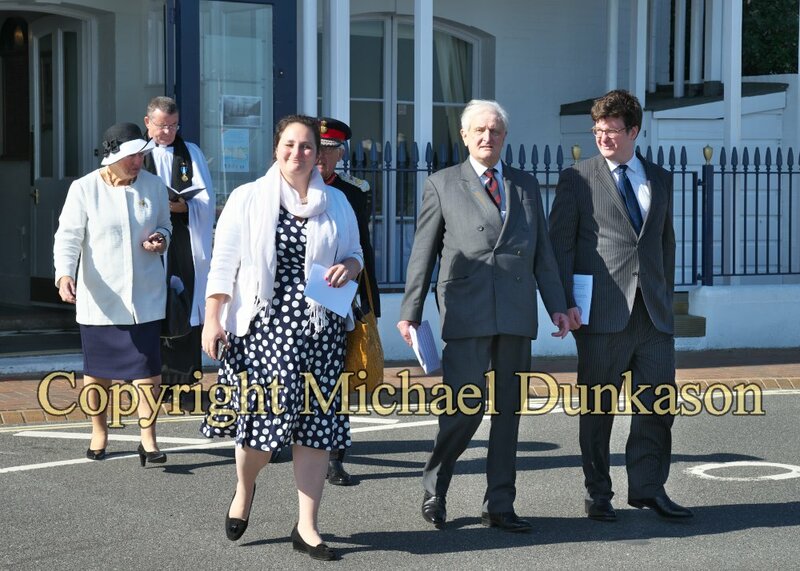 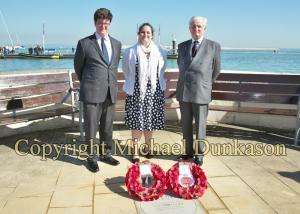 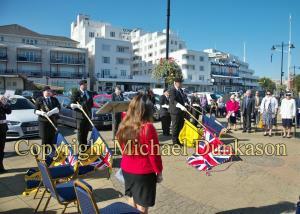 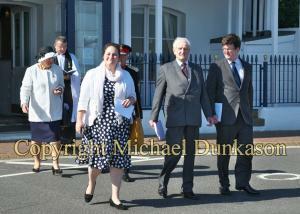 Family members were also present including the Lord-Lieutenant of Kent, The Viscount De L’Isle, MBE. 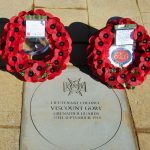 Field Marshal John Standish Surtees Prendergast Vereker, 6th Viscount Gort, VC, GCB, CBE, DSO & Two Bars, MVO, MC (10 July 1886 to 31 March 1946) was a senior British Army officer. 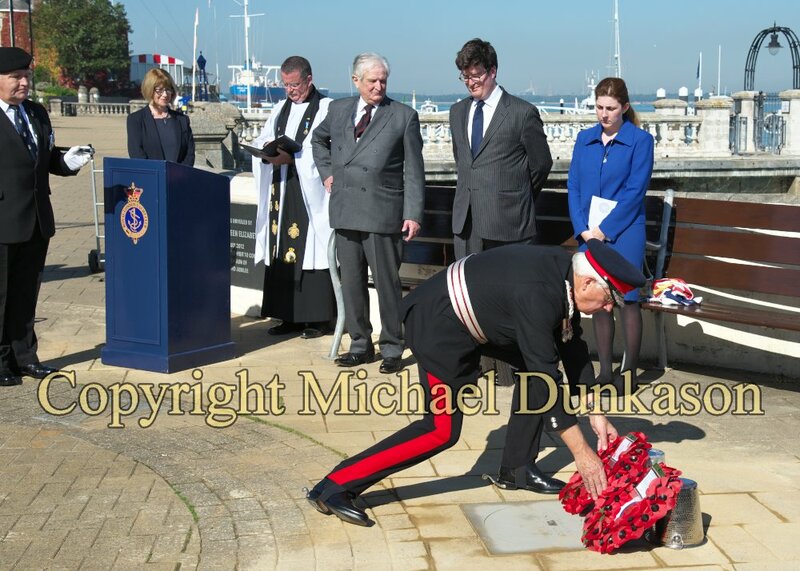 As a young officer during the First World War he was decorated with the Victoria Cross for his actions during the Battle of the Canal du Nord. 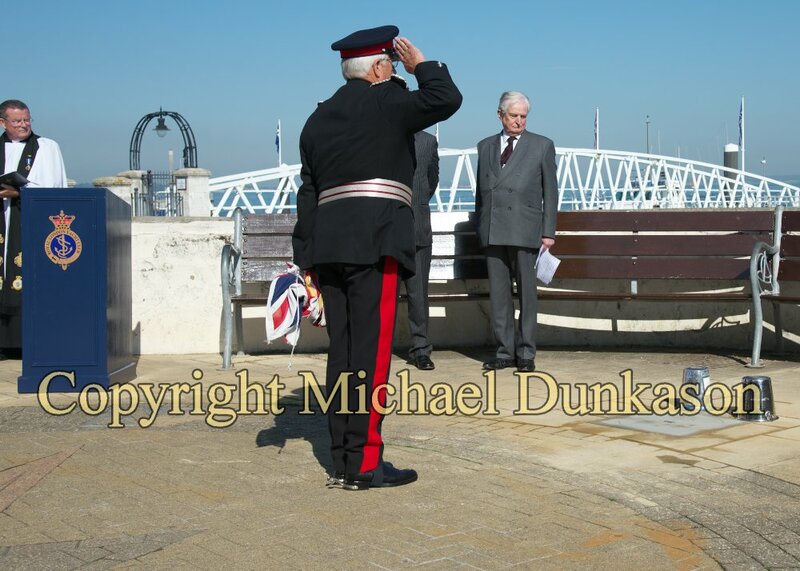 During the 1930s he served as Chief of the Imperial General Staff (the professional head of the British Army). 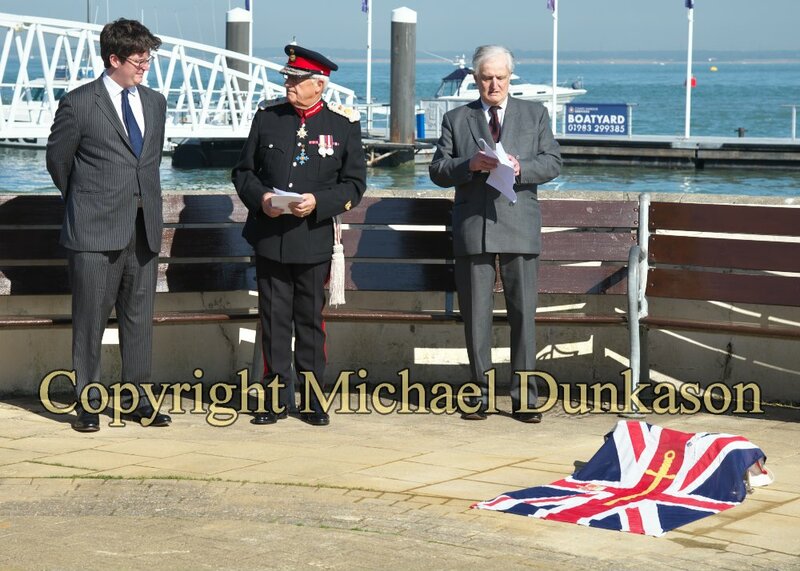 He is most famous for commanding the British Expeditionary Force sent to France in the first year of the Second World War, which was evacuated from Dunkirk. 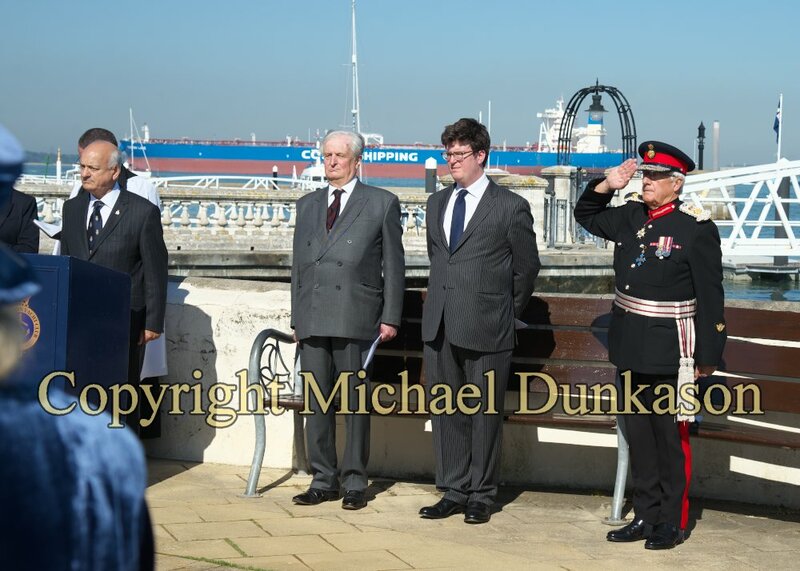 Gort later served as Governor of Gibraltar and Malta, and High Commissioner for Palestine and Transjordan.